We left the greenstone carpark about 3.30 after taking the shuttle from the Rees valley. Papa scout was amazed that a shuttle even went to the carpark given how remote it was, and I was in love with Joanna our shuttle driver who stopped to let us get coffee and cake, charged my phone for me, and offered to take our rubbish to town for us (there were no bins in the carpark). 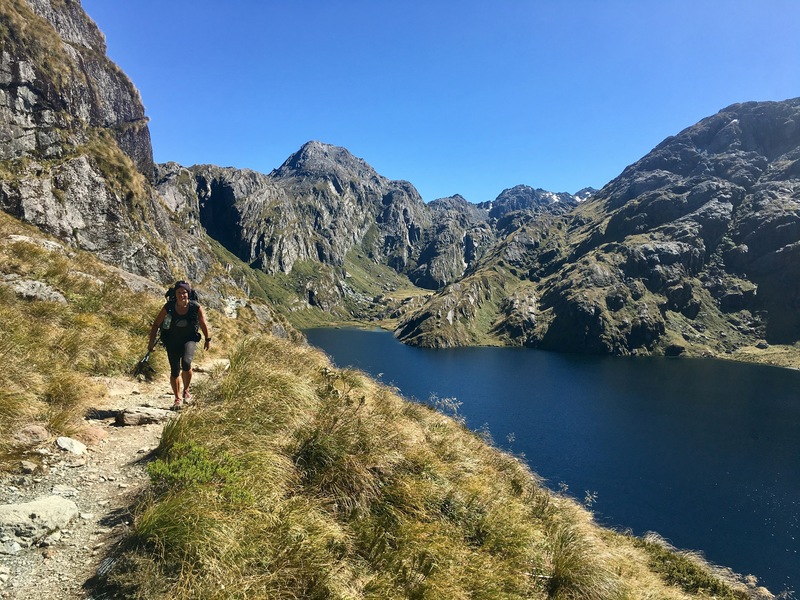 The paths on the caples are some of the easiest in NZ, as doc has used a mechanical digger to bulldoze a route through the forest. While it doesn’t look great, it does make for very easy waking so we busted out a quick 20k in four hours. Finding a camp site was a bit tricky, and for a while we contemplated pitching our tents on the trail, but we eventually found a spot which was vaguely flat and set up for the night. After more dehydrated food which I didn’t want, it was off to bed with the earplugs as the birds were being pretty chatty. The forecast was for gale force winds and it was a grey and gloomy day. We decided to head out on the track and go as far as we could while the weather held. Being purists, we walked to the start of the track from town and then the flat section to Brod Bay, about 10k. Apparently no one does that, as shortly after Brod Bay we started overtaking hikers who had taken the boat over to the bay to skip some of the trail. 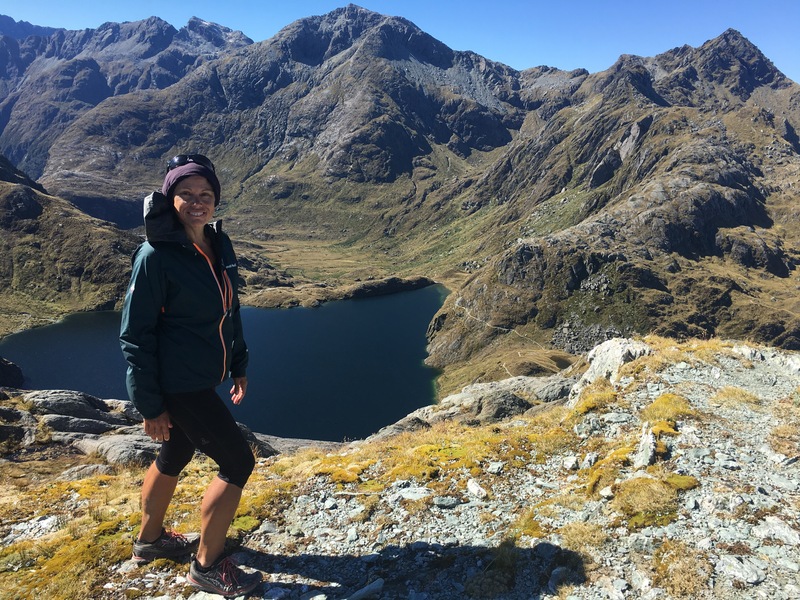 The climb up to luxmore hut is lovely, with nice easy switchbacks on a beautifully graded trail. 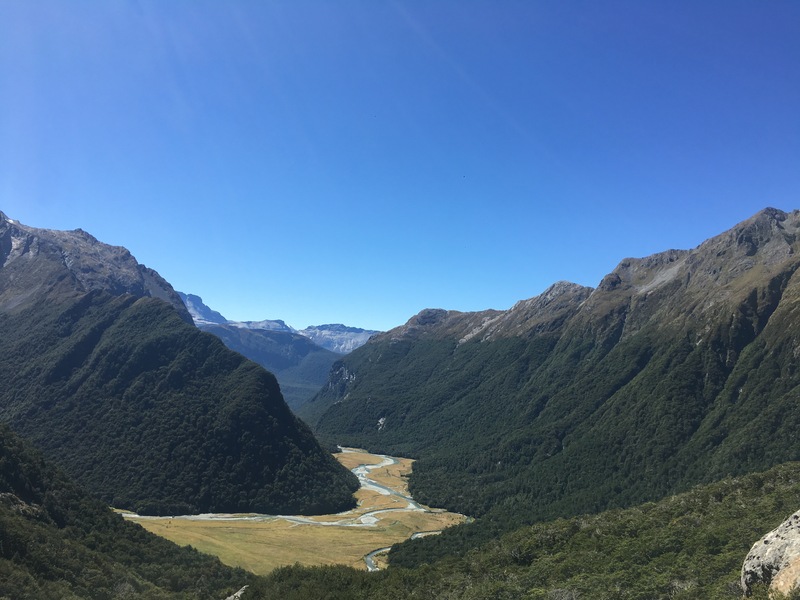 We were below the tree line for much of the climb enjoying the ferns and the luminous green of much of the kiwi bush. When we broke out above the trees, the winds started howling so we sped up and shortly after arrived at Luxmore Hut. The weather was turning and there were 90k an hour winds on the tops, so my original plan to walk all the way along the ridge wasn’t a great idea, plus the views would have been rubbish. Instead we climbed up to the summit of Mt Luxmore, trying not to get blown off the trail and then called it a day and headed back. Papa scout was having an ‘off’ as he calls it, with ‘heavy legs’ but that didn’t stop him busting out a cracking walking pace of 7k an hour for the last ten k, my legs could barely keep up…. especially as his are quite a bit longer. After seven hours of effort on just two muesli bars we did spend much of the last five k figuring out what we were going to eat and in what order….. for me it was rump steak, chips, fried egg, mushrooms, caramel slice, lolly cake and two coffees at 4pm, followed by half a chicken, half a loaf of bread, grain waves, pikelets and Nutella and half a Moro bar at 7.30. And I was still hungry!!!! Can’t wait to get home to eat some proper vegetables. 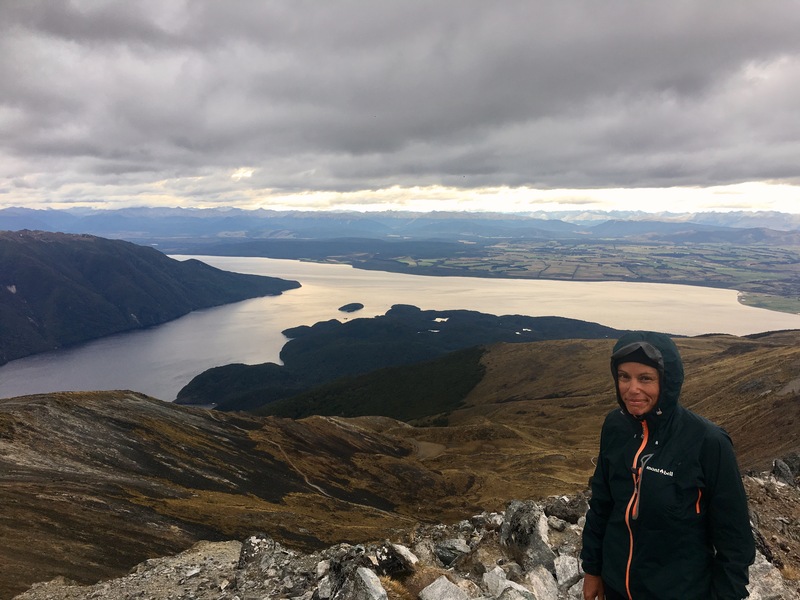 Unfortunately we are having to stretch our three days of walking to five, given the camping restrictions and the vagaries of track transport, so we didn’t head off to the start of the Routeburn until 13.30 from te anau. 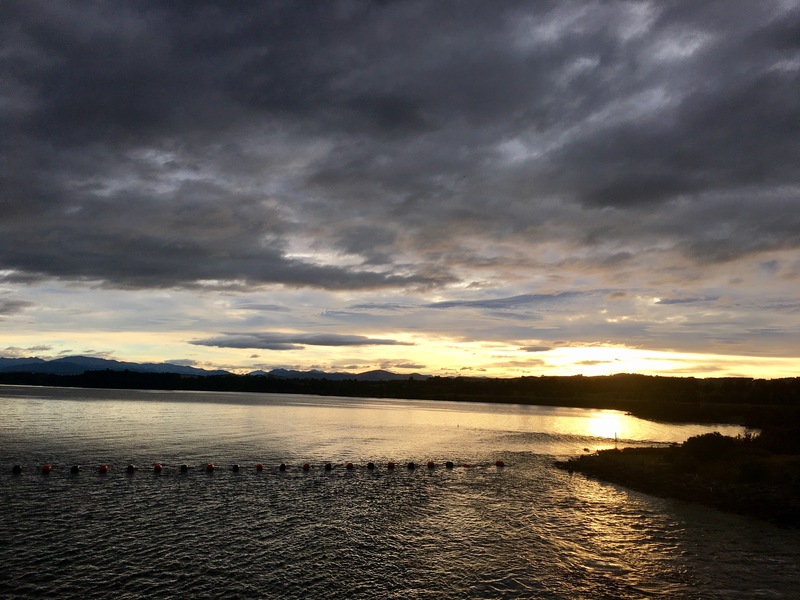 We did rouse ourselves by eight though to go for a run along the lake shore, and then went to town for coffee and yet more food. French toasted banana bread, bacon, strawberry muffin, ginger kisses and coffee. Honestly am getting tired of eating but I am also starving most of the time! It will be nice to eat normally again! We were lucky with the weather today and arrived up the divide to stunning sun. 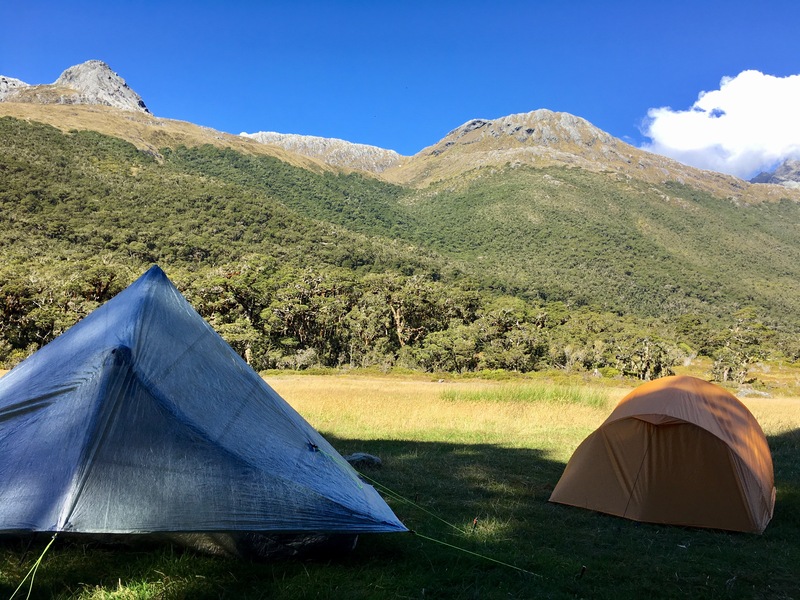 We got to the greenstone saddle campsite in under an hour and set up our tents. 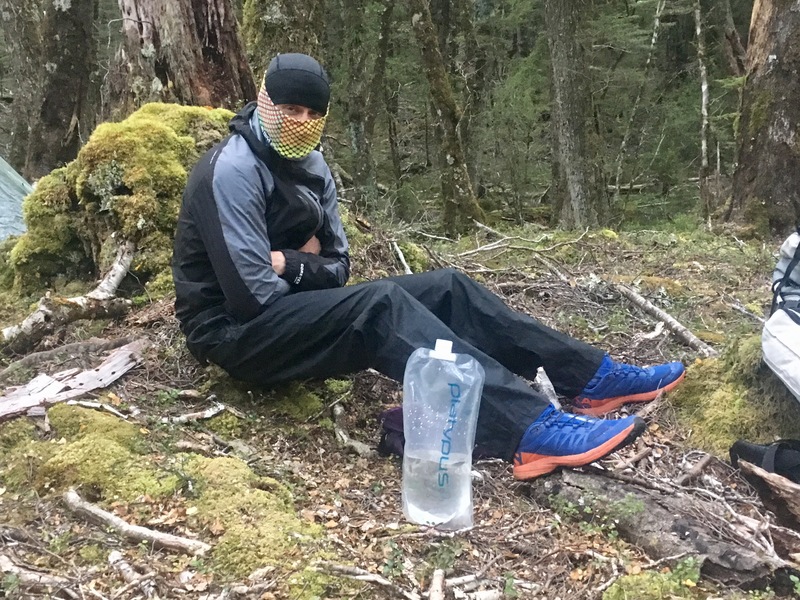 It was only four so we went for a gentle 10k run through the forest down the greenstone track to Mckellar hut and back. For once I went faster than papa scout who was really having an ‘off’. 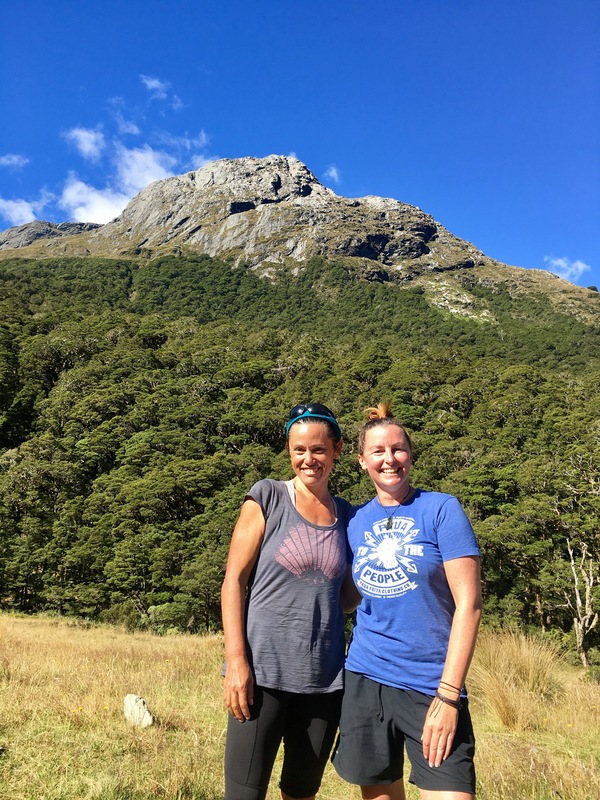 Had a lovely, albeit too brief chat to Chelsea from Paeroa who is wisely taking some time out and enjoying a wonderful haerenga around our beautiful country including getting out into the bush. Back to the campsite for dinner and then early to bed as it is pretty damp and cold. It took me about ten minutes to kill the c.50 sandflies who had managed to join me in the tent and am now well wrapped up and ready to sleep and it is only 19.30. A group of four turned up at 19.45 and were about to pitch about 3metres away from my tent when I asked them what they were doing!!! I never understand why people think it is ok to go out into the bush and then pitch their tent on top of you. They were friendly enough kids and when I warned them I was getting up at five the were happy to shift further along. 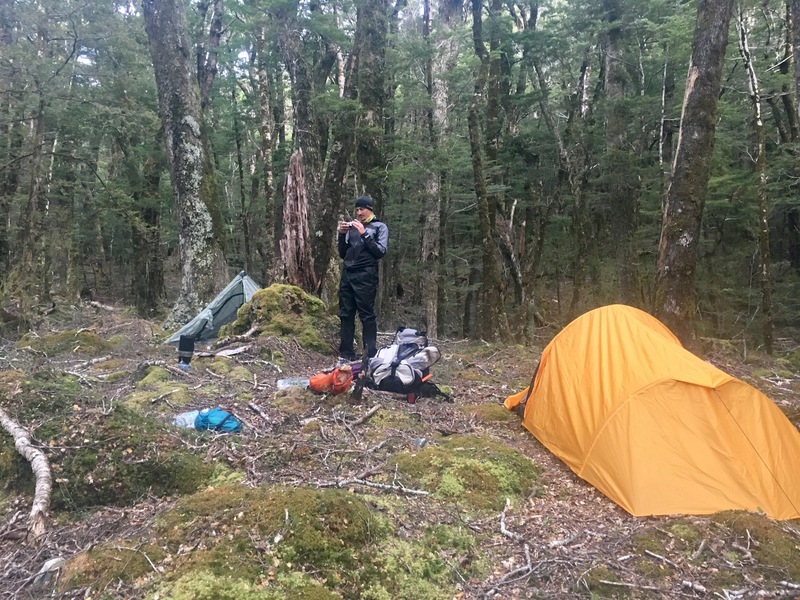 I awoke to a very wet tent in the damp greenstone saddle and was too cold and lazy to change out of my pajamas, so I made some coffee and got ready to go, only to find papa scout also preparing to leave in his pajamas! We warmed up about half an hour in and got changed on the trail! The morning was mostly quiet, no one was moving in Howden hut when we passed just after 7. 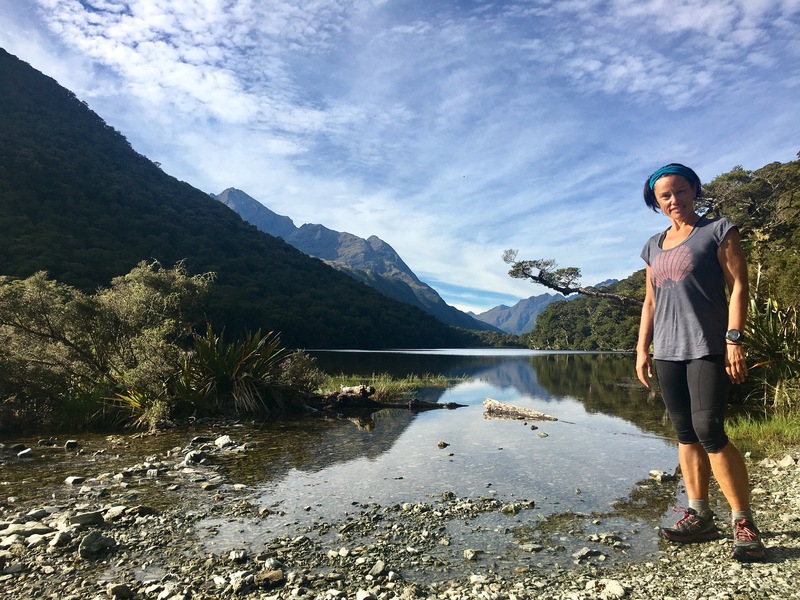 We made it to the lovely lake McKenzie by nine and knew we were close as we started meeting folks on the trail. From the lake we were at Harris saddle by 11 and it was an irresistible day to head up conical peak. I have been over this way many times and I couldn’t help but tell everyone on the summit how lucky they were to get the view from the peak! 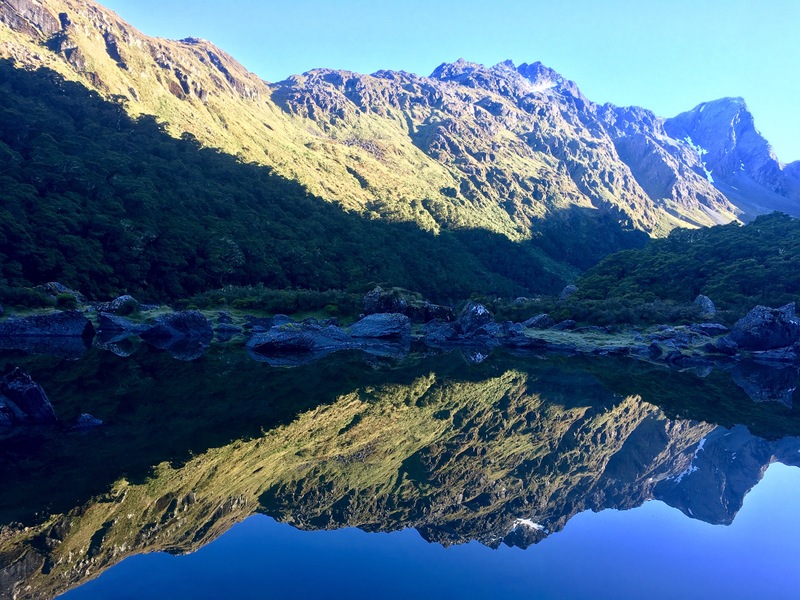 To see the Hollyford reach the sea at the end of Lake Mckerrow and to marvel at the lovely Lake Harris from above – these are rare gifts from the weather gods in these parts. 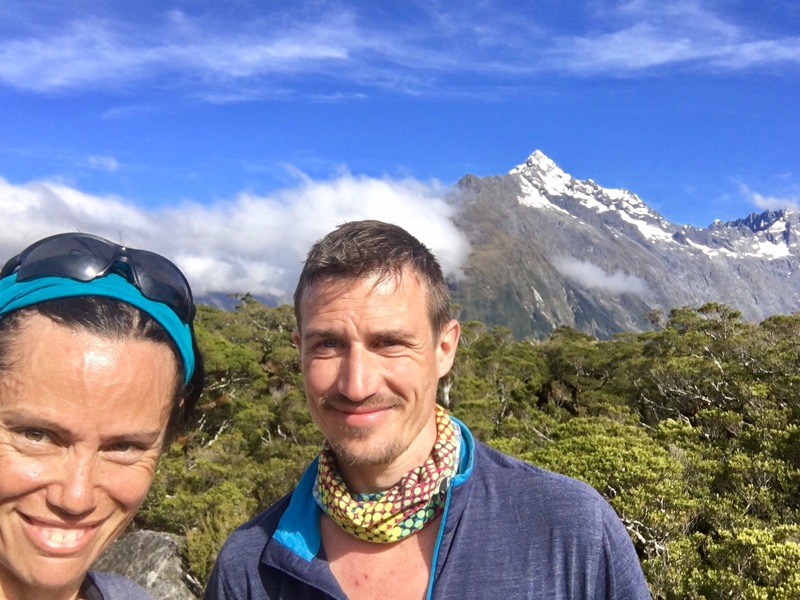 From the saddle we wandered down to Routeburn Falls hut, where we bumped into the hut ranger on the trail – the same one we had met on the Gillespie pass last week – small world! He was heading up the saddle to work on the trail. Our doc wardens are national treasures! 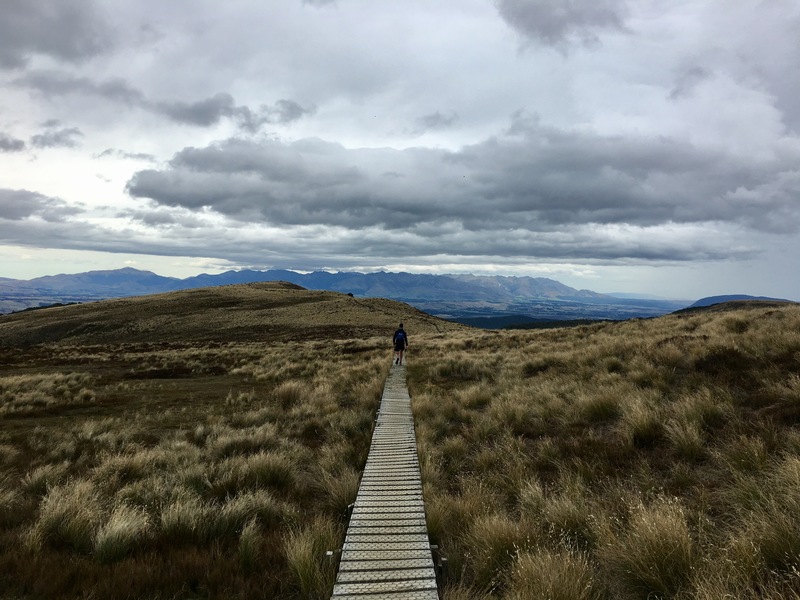 After a royal lunch of brie, Nutella, pancakes and flatbread sitting on the rocks above the falls we meandered down the valley where I bumped into another lady I had met at the Oturere hut in Tongariro three weeks ago. Papa scout reckons I talk too much and this is why I meet so many people. We arrived at the road end at 3 having made cracking time in spite of the leisurely pace, long lunch, and the side trip up the hill. 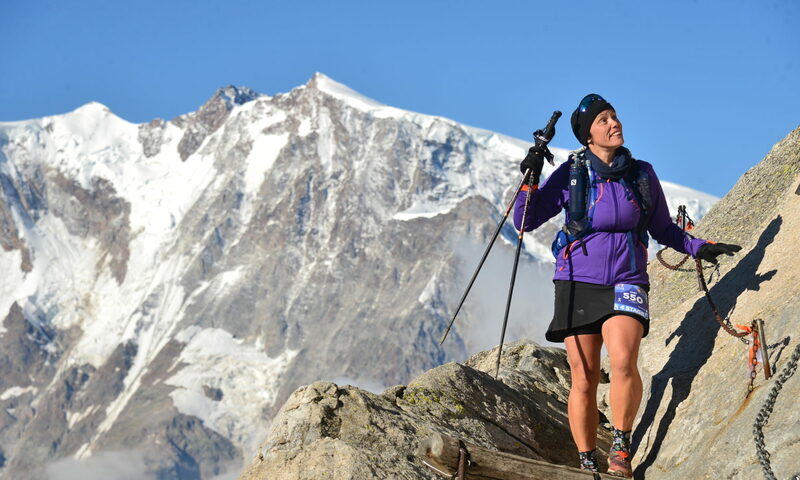 8 hours from start to finish including all the stops – not bad given we were carrying all our gear! I had a swim, cleaned and dried my tent, and kept busy killing sandflies until the shuttle arrived at four. Papa scout is flying home tomorrow and reckons his legs are done, I reckon we both have enough juice left for one more run up the summit of Ben lomond at dawn tomorrow. We will see! The hobbit comment made me laugh. Have another meal, Mel, and enjoy your time there.